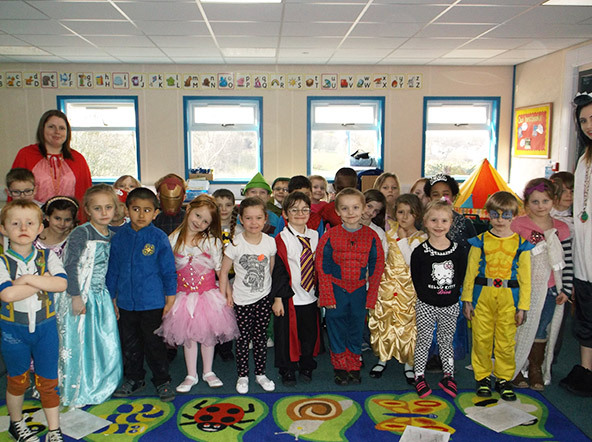 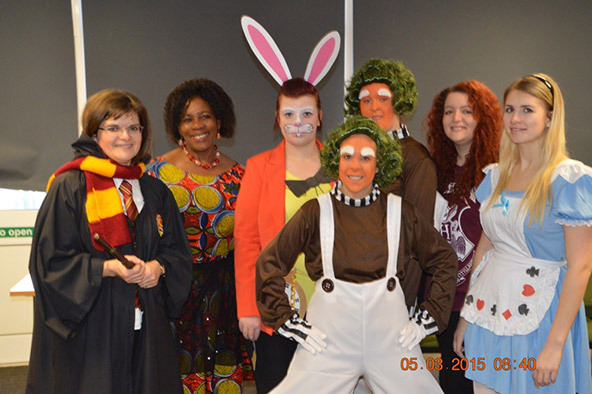 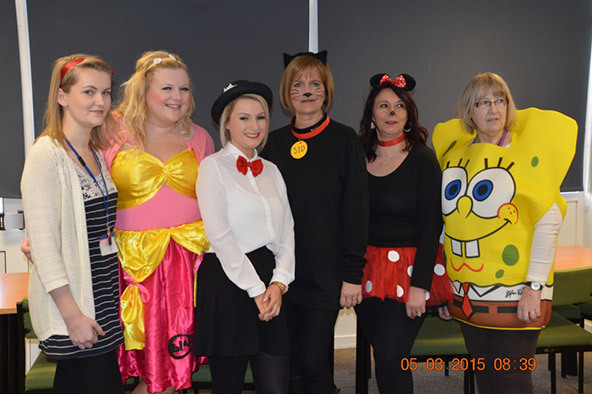 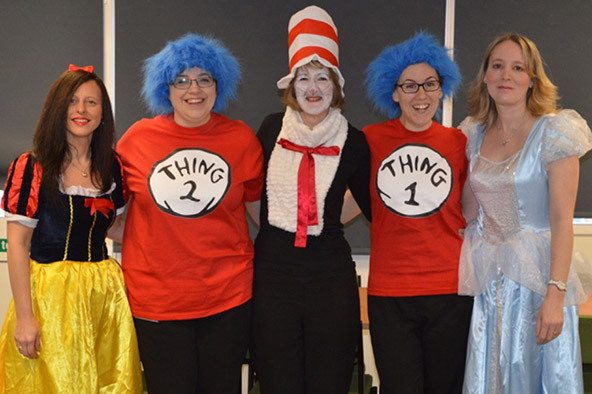 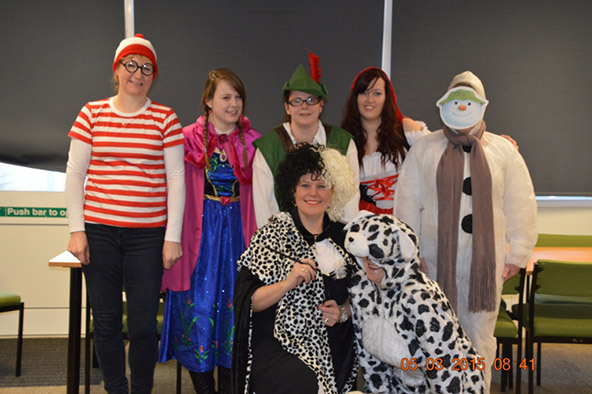 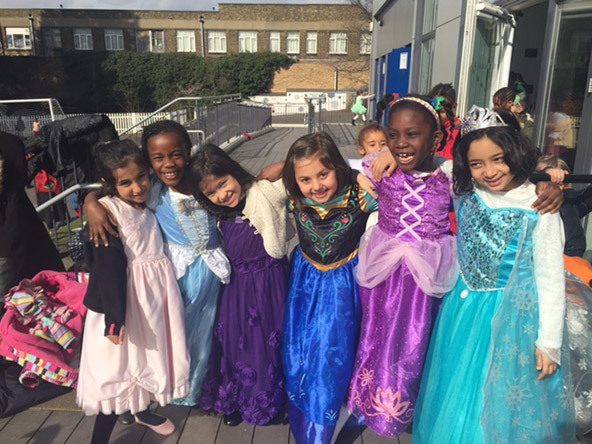 Griffin Schools Trust would like to congratulate all the staff and children within our schools who embraced World Book Day on 5th March 2015. 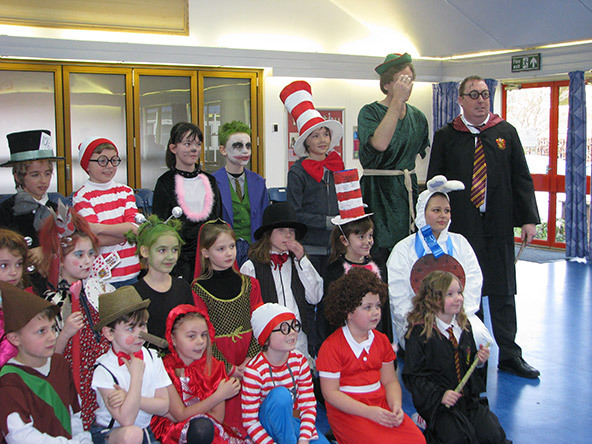 A variety of exciting events took place across the Trust and we hope everyone had great fun celebrating the joy of books and reading. 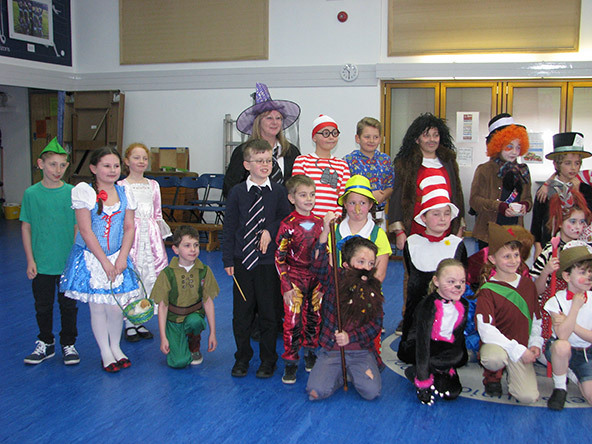 Please find some pictures of some of the activities which took place within Saxon Way, Race Leys, Lordswood and Willow Brook.